The city of Auckland is located on the Northern Island of the country. With a population of over 1.5 Million, the city is referred to as the most populous urban centre of New Zealand. The city is a popular tourist destination as it is home to some of the most amazing Harbors, Parks, and Beaches. The Sky-Tower of the city is quite popular because it offers some breath-taking views of the entire city. Moreover, the oldest park of the city is named as the Auckland Domain. The park is home to the ever-green and eye-catching winter gardens and based around an extinct volcano. The Harbors in the city are quite famous because of the clear waters and enigmatic sea life. The Waite Mata Harbor and the Kelly Tarlton's Sea Life Aquarium are some of the most important destinations to explore the spectacular Marine life. 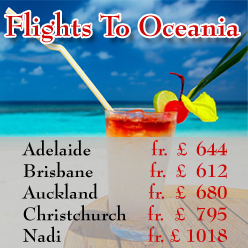 TravelWideFlights is providing its clients with cheap flights deals to Auckland with proper guidance and supervision. The Museums in the city are also worth visiting as they provide the guests with an inspirational experience. The Auckland War Memorial Museum, the New Zealand Maritime Museum, and Torpedo Bay Navy Museum are some of the most popular ones in the city. 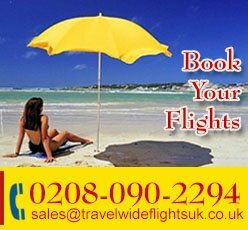 The customers traveling to Auckland can expect a wonderful and delightful journey with the world's most popular International Airlines.The Airlines traveling to Auckland are Qantas Airways, Emirates Airline, KLM, and China Southern. 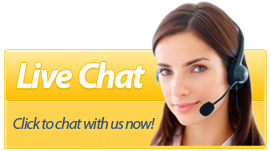 If you are looking for assistance on your travel plans to Auckland, contact our team. We can also provide our clients with reservations and bookings in the most luxury resorts in the city.